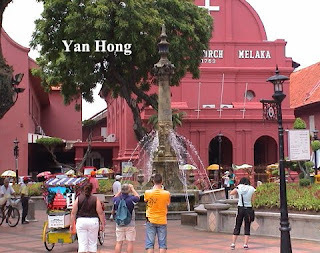 The Dutch Square is located at the Malacca historical sites. 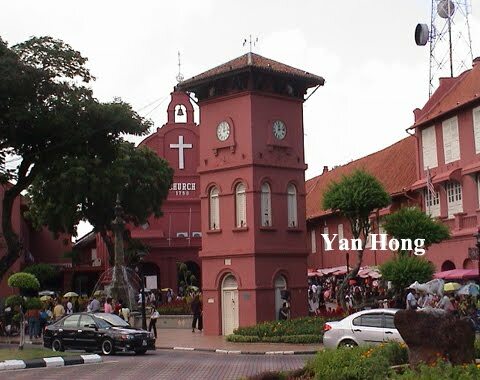 Tourists from all over the world flock to the Dutch Square during weekends and holidays. Since Malacca was listed as the World Heritage by UNESCO, the Dutch Square had turned into a globally renowned tourist attraction. Numerous worldwide adorers visit the Dutch Square every year. The Dutch Square is undoubtedly the legendary history of Malacca. After the cruel ravages of war and the plunder of the colonialist, Malacca seems a blessing in disguise. 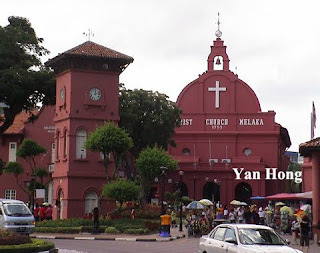 The buildings remained by the colonial government had promoted the Malacca tourism.